For decades, Alex Ross has been bringing the heroes of the Marvel Comics universe to life with his incomparable, photorealistic artwork. Now, join the artist, along with editor and designer Chip Kidd, to celebrate the publication of Marvelocity, a retrospective celebration of the world’s most beloved Marvel characters—Spider-Man, Iron Man, Captain America, Black Panther, the Avengers, the X-Men, Doctor Strange, the Guardians of the Galaxy, and The Fantastic Four—and to take a look back at Alex’s career, artwork, process, inspiration, and more. 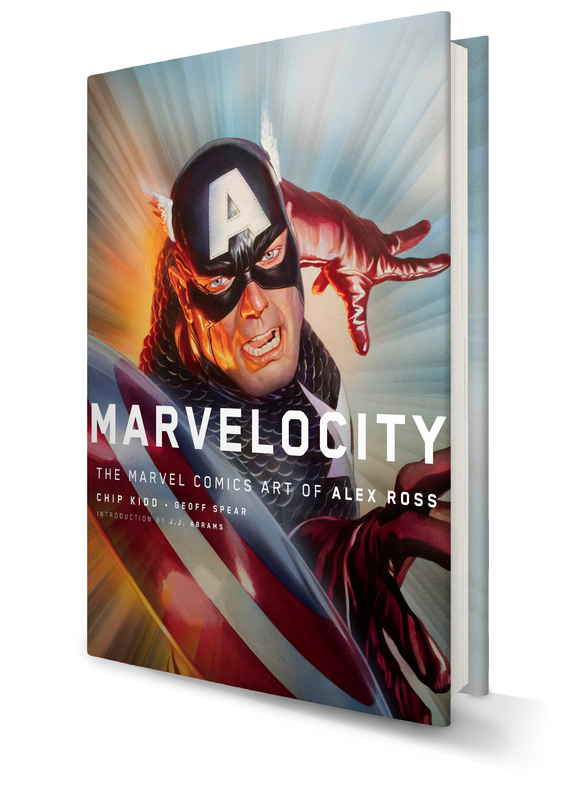 Alex will sign Marvelocity and one personal item. All tickets include one copy of MARVELOCITY and an exclusive Black Panther print.